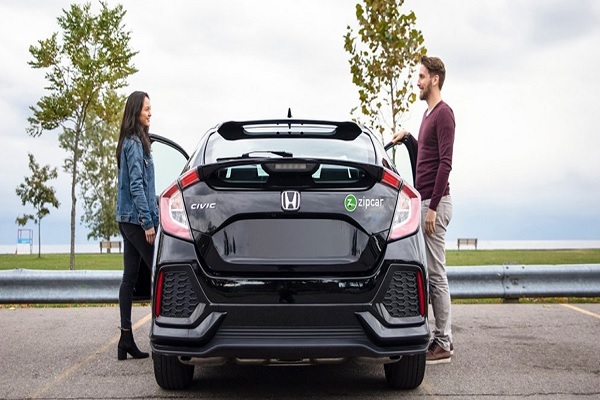 Zipcar and Honda have announced the expansion of their strategic partnership, adding hundreds of new Hondas to Zipcar’s fleet in California and Columbus, Ohio. Zipcar is an American car-sharing company and a subsidiary of Avis Budget Group. The company provides automobile reservations to its members, billable by the minute, hour or day. Now with the expansion of the partnership, Honda is Zipcar’s preferred automotive partner in California and at schools within the University of California system and select campuses within the California State University network. The Ohio State University will also reap the benefits of the agreement as car sharing fleet exclusively comprised of Honda Zipcar vehicles will be launched. Through the expansion, nearly 200 new Honda vehicles will be available to Zipcar members, ranging from the Honda Civic to the Honda Odyssey. The companies plan to continue their partnership and commitment to the discovery and testing of new cost-effective mobility solutions to help consumers get around easier.